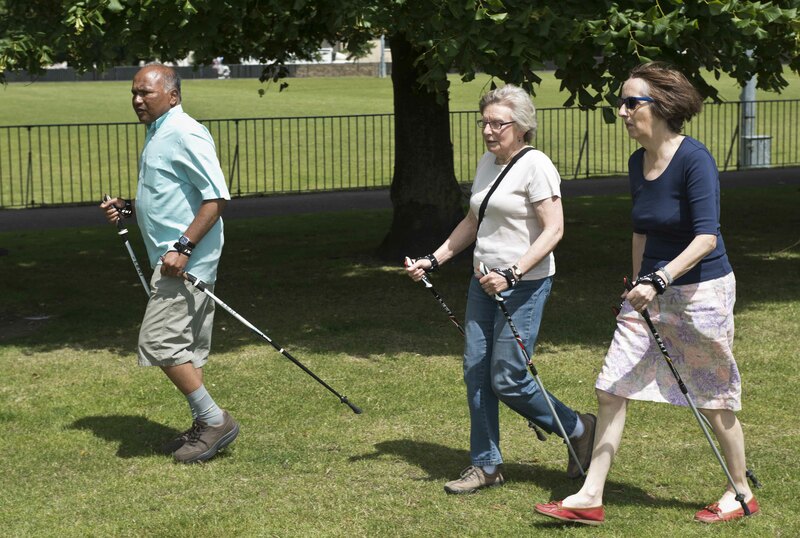 Using walking poles working your upper body as well as your legs, making your walk twice as effective. Equipment provided. To find out more or to discuss which of our sessions would be most suitable for you, call free on 0800 587 5833. Alternatively, please email sarah.crossman@royalgreenwich.gov.uk.